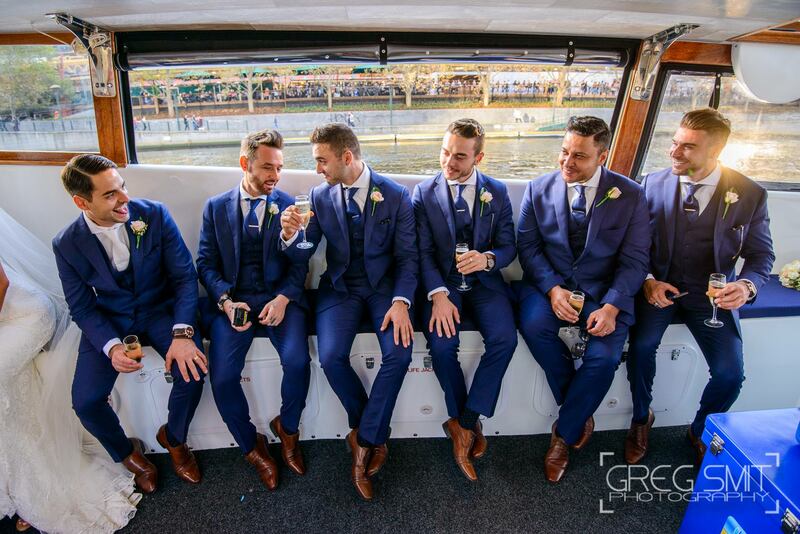 The sacred ceremony of marriage is one of the most special events in a person’s life. 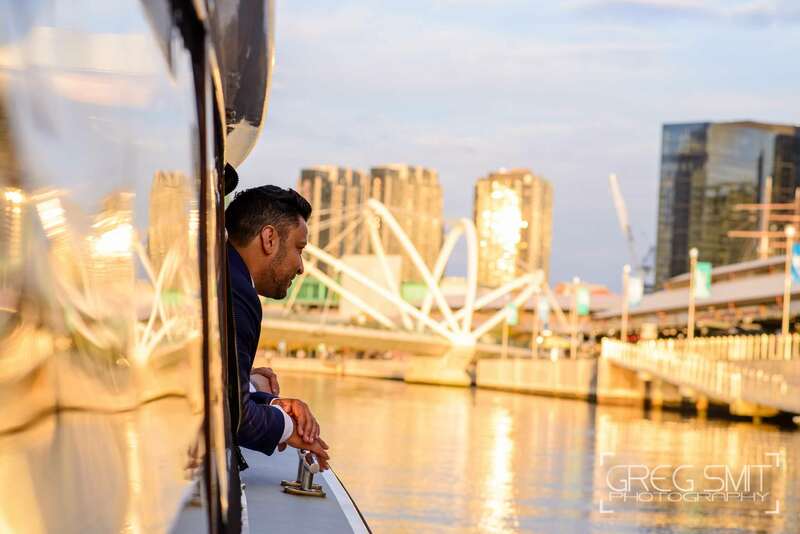 Having your own or even a loved one’s wedding on a cruise around Melbourne can make the event more beautiful and heartwarming! 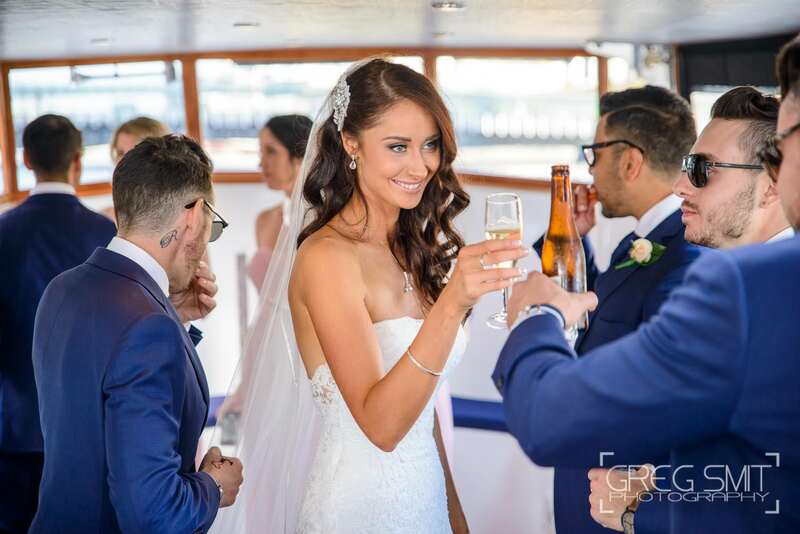 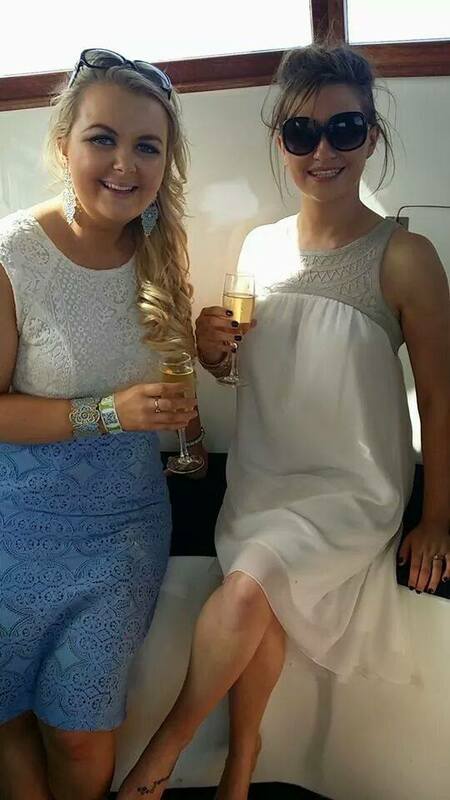 At Cruzy Cruises we make it possible for you to have a beautiful wedding, wedding reception or both on our boat, Restless Wind. 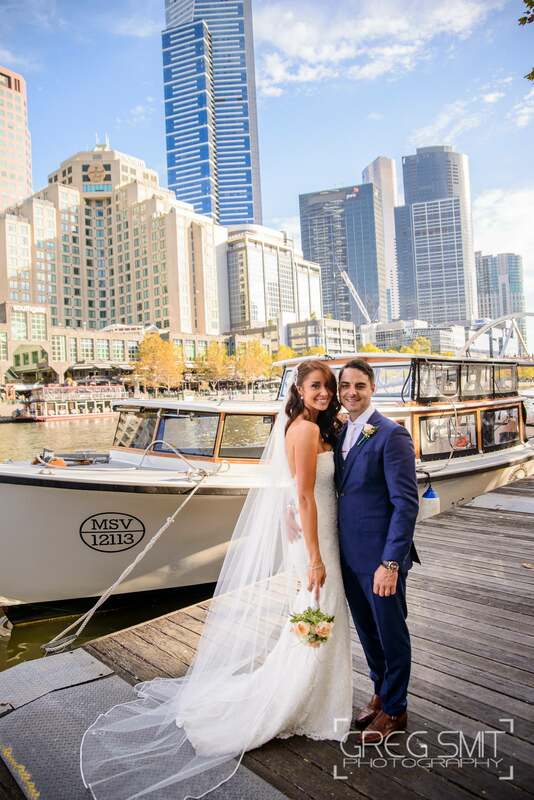 Get married with the gorgeous view of Melbourne from the river as your lovely background. 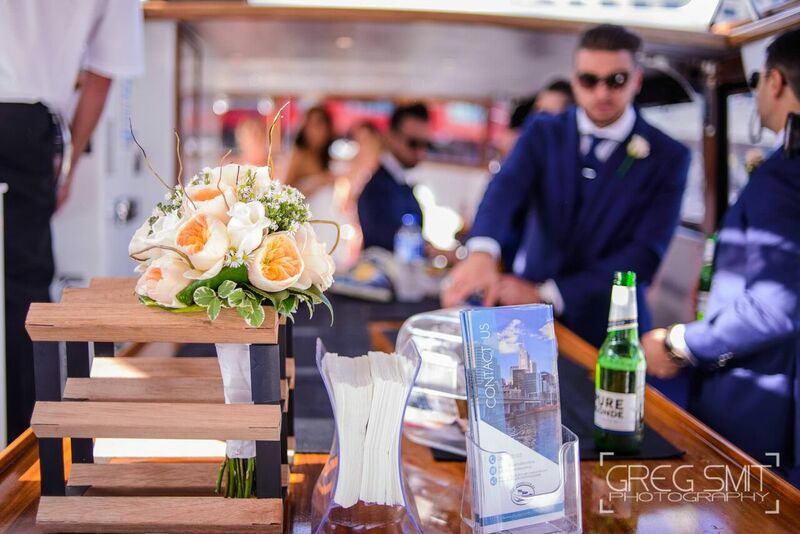 We offer either customised cruises or a variety of prices and packages that can suit your cruising needs. 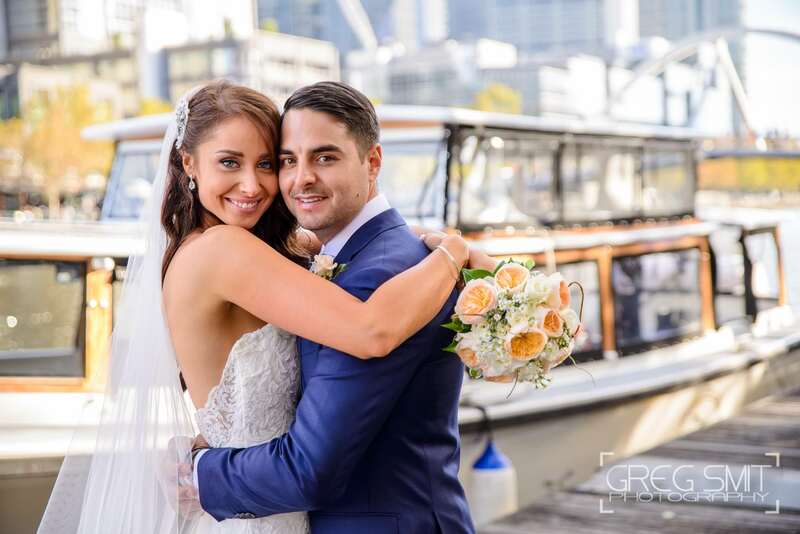 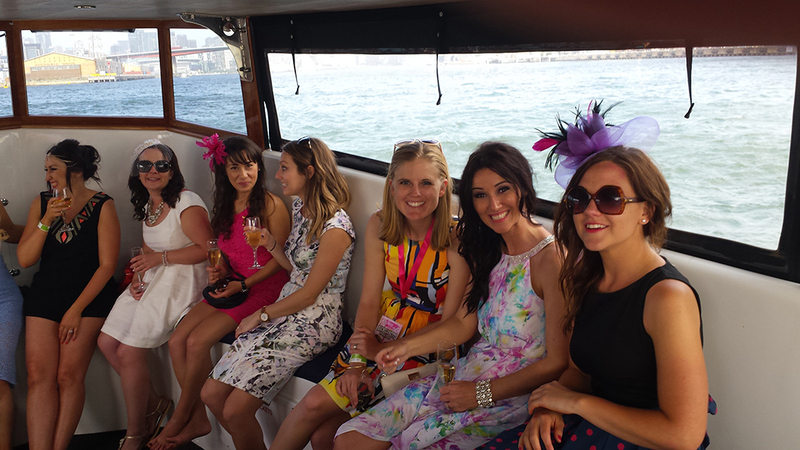 Browse our cruise prices and packages to celebrate your union on the waters of Melbourne! 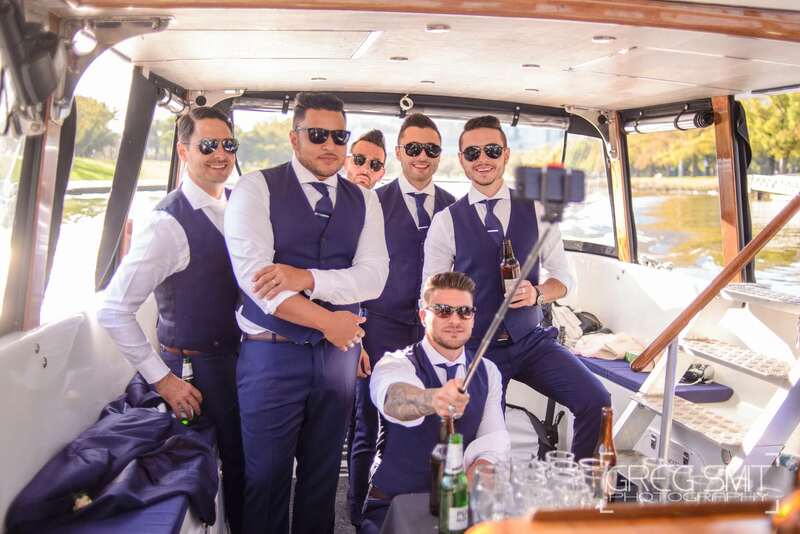 Contact us at Cruzy Cruises for more details about our packages and their prices. 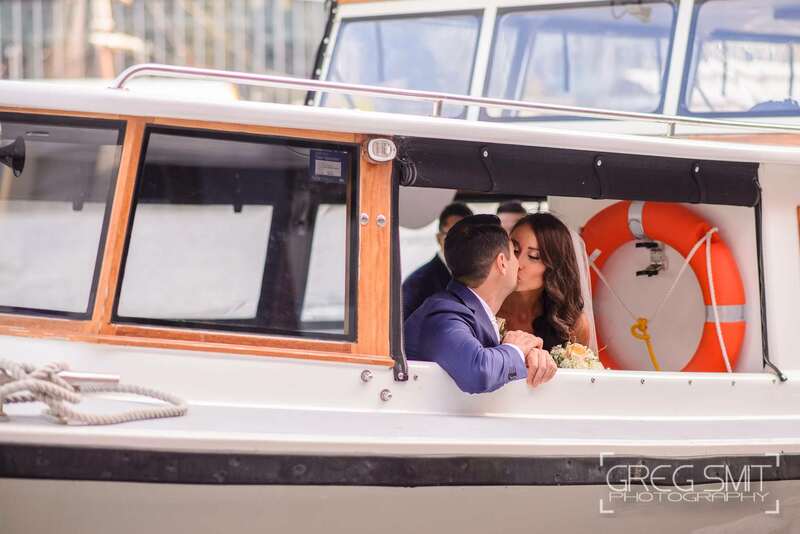 Seal the deal on water, and let your wedding be something a little more memorable and special!